Over the past decade, when you look at the starting lines of most professional motocross races, its fairly obvious that you don’t see a lot of two-strokes. 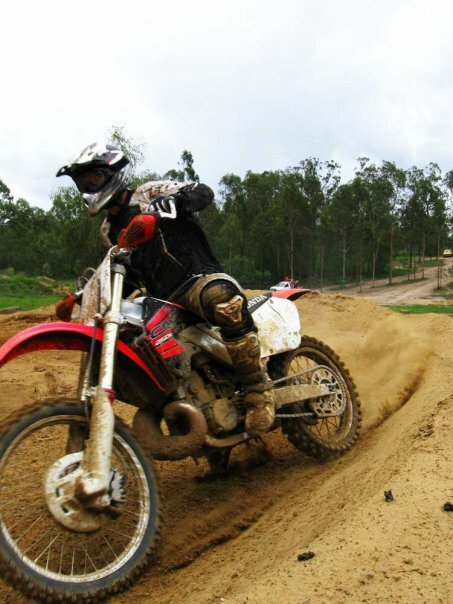 Four-strokes have dominated the motocross scene in a way that in the 450cc class, you have to be a very gifted rider to remain competitive on a 250cc 2T. Although it has been a booming market for the manufacturers, the reduction in participants at races have shown that in many cases, it is too expensive to be competitive on a 4T in a privateer sense, especially over a full season. In the past years, countries such as Canada and Australia have brought in rules that allow equal displacement in the Lites class (250cc 2T vs 250cc 4T), which has made for very competitive racing, and allowed privateers to have a chance against the larger budget factory 4-strokes over a full season. However, where does that leave us with the 450cc class? The modern 450 MX Bikes produce stomping power that tends to be more user-friendly than the snappy 250 2-stroke and less of a handful than a 500cc 2-stroke. However, when was the last time a major manufacturer actually put development into a big-bore two-stroke? The Honda CR500 & Kawasaki KX500 were both virtually unchanged for the last 10-15 years of their existence and although the custom AF models (alloy-frame conversions) have been an improvement on the old steel models, the engines have not seen development that modern 4 strokes have, especially in a usability sense. So if a major manufacturer was to design a modern two-stroke that could be be competitive against the 450s, what would be we looking at? A modern, 390cc direct-injected two-stroke concept. Designed to take on the 450cc four-strokes in a cost-effective fashion, the Yamaha YZ390 would bring in a new era of competitiveness for two-strokes. Powered by a liquid-cooled, direct-injected 390cc two-stroke, the focus on this motor would be to provide smooth, consistent performance with low emissions. The larger capacity would assist in increased low-end torque and with multiple ignition maps, the ECU would allow riders to adjust the power delivery, as well as assist in getting the power to the ground. An expansion chamber would still be utilized for maximising efficiency of the two-stroke cycle, adding the extra kick, but managing it in a way that would still provide smooth performance. 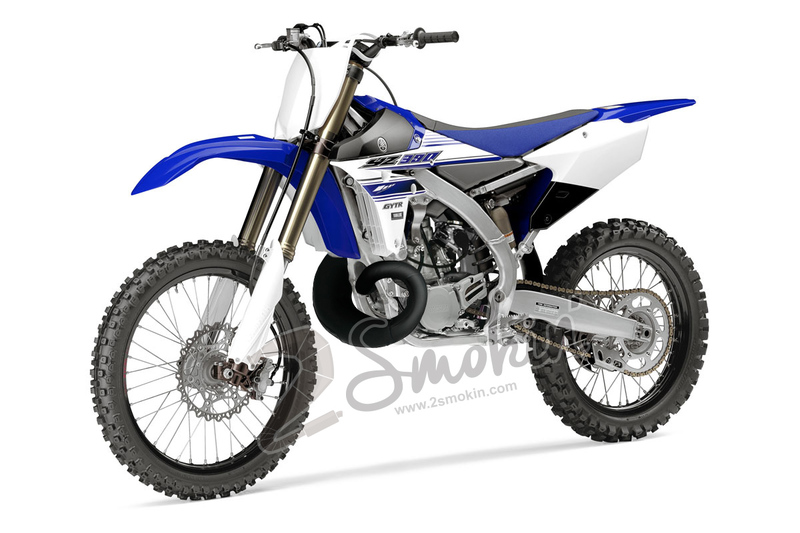 Housed in a 2016 YZ250F chassis, specific care would be taken in improving the ride of this big-bore two stroke over large intervals, by accurately balancing the engine and reducing vibrations to minimise rider fatigue. The Standard, production model Yamaha YZ390. Obviously, the production model would not necessarily need to feature all the anodized parts, however I felt that it gave the bike a more fun, enhanced look, as well as some nostalgia with the yellow number boards. A limited edition, Yamaha YZ390 Factory. For those who recall the big-bore 500cc bikes as being uncontrollable monsters, the YZ390 would attempt to utilize their immense strengths, without compromising on performance in a competitive sense. If there ever is going to be one of these for sale. Please contact me!!! I will send the idea to Yamaha and see what they say Tim! That’s a bike I’d buy. What was the engine configueration you had in mind and why ? 72 x 72 is the norm for 300cc but how do you see a 390 being ? Yeah I was thinking a fairly square ratio would be good (I think it would be around 79mm x 79mm), but if you had a large budget like a Yamaha, you could probably afford to play around with different bore to stroke ratios and see what is most ideal for mx purposes. What kind of HP numbers you thinking? I think if it could be put out around 60hp in stock trim, but still have very decent low end pull, then it would probably be very competitive. I have to agree with you on that man, it’s gonna be a mean machine! If it has the bottom end, like you said! 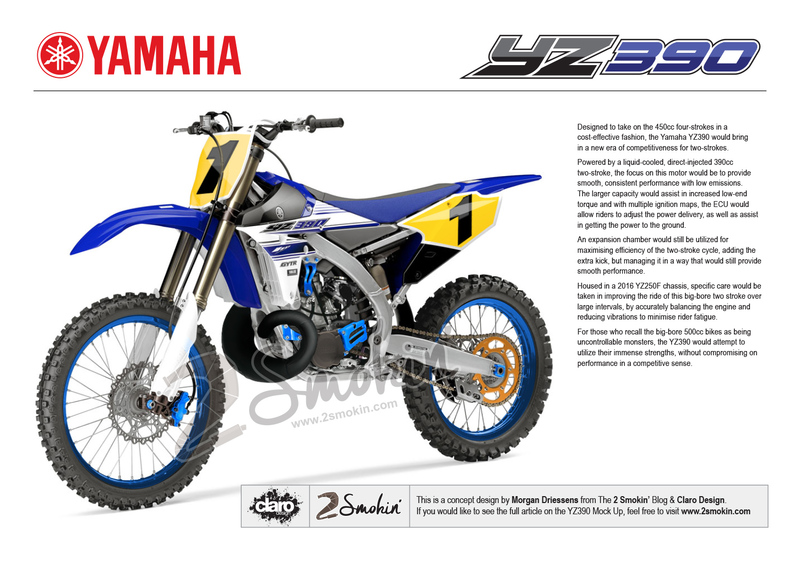 Agreed mate, I have sent the Photoshop Mock Up to Yamaha, so who knows, maybe it might become a reality someday! The bottom end seems to be the main killer of the 250 2Ts against the 450 4Ts, so with the extra capacity and the right tune, I think a 390 could be competitive! Just my 2 cents! i have been waiting for this for years. Don’t care for the 4 stoke era (now passing by). Wish to ride two stroke but need the 4 stroke pull as I am older and need essentially an automatic pulling power to keep up in loose or long open running. Me too Eric, if Yamaha brought one of these into their range, I’d definitely scoop up one! With any luck they take notice of the interest in this idea and bring one out! we are interesting in buy a yz390 is possible to buy??? Please send to me the mail. Thanks and best regards. Unfortunately it is only a mock up concept Benedicto, but we can always dream! Stupid question… do bike 2 strokes have power valves? Definitely not a stupid question and many 2 strokes indeed have power valves. Basically, the power valve alters the exhaust port timing to enable a wider powerband. Some power valves are driven by centrifugal weight, whereas others are electronically controlled by the ignition system. Yeah I have a 2016 Ski Doo 800 etec with power valves, I’m just not familiar with moto bikes to know if they use them. 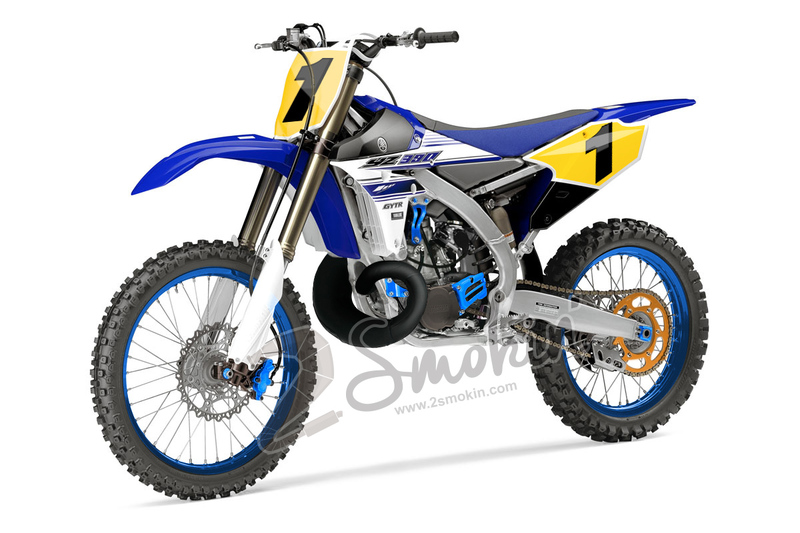 Great concept for the motocrossers but I think its time for Yamaha to make a WR390 with a wider box, plush suspension and lights for the enduro boys. Thatll give KTM something to think about and maybe we will see Yamaha back on the enduro/ extreme enduro podium!! I certainly agree! It would definitely have more than enough low-end torque!